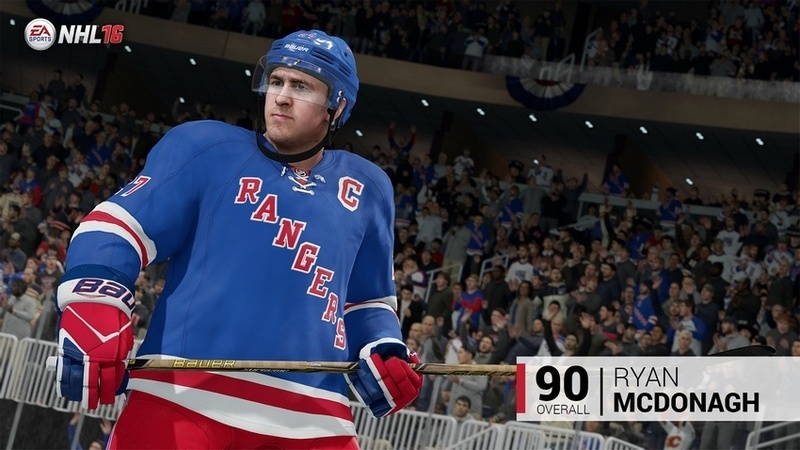 The NHL 16 player ratings reveal by EA Sports continued with the release of the ratings of the top 10 defensemen available in this year’s game. 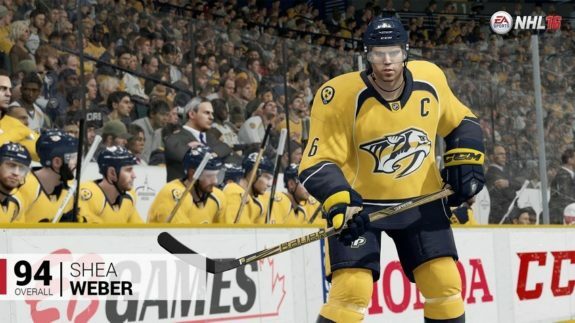 Leading the pack this year is Nashville Predators All-Star Shea Weber. 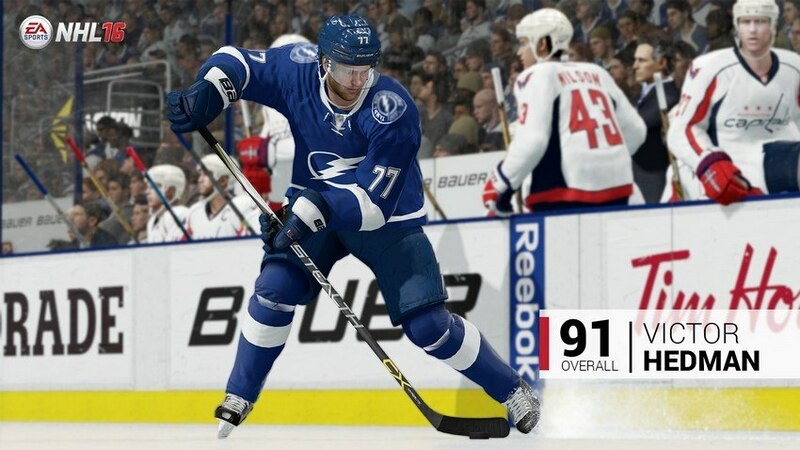 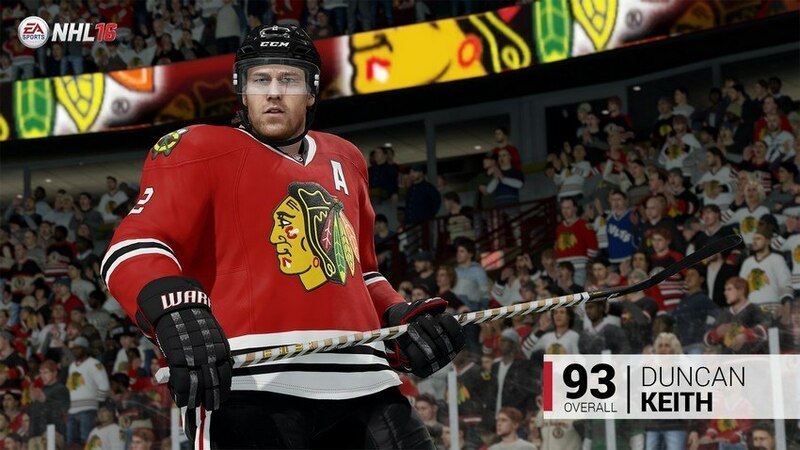 The captain of the Predators brings an impressive 94 overall to the table. What’s even better, for Predators fans at least, is that Weber isn’t the only Nashville player to make the list this year. 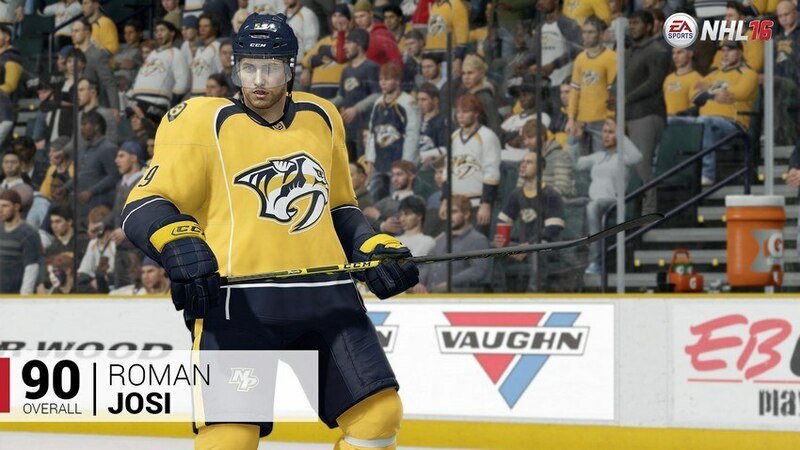 Also joining the veteran is young star Roman Josi with a 90 overall. 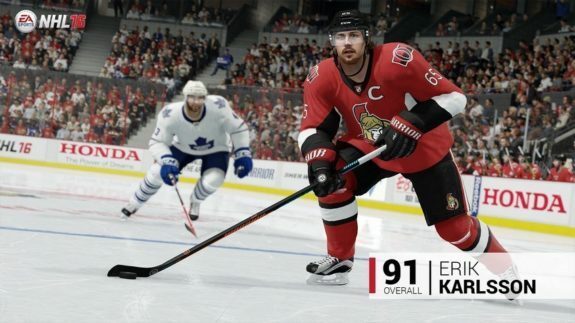 Reigning Norris Trophy winner Erik Karlsson of the Ottawa Senators is also a part of the list with a 91 overall. 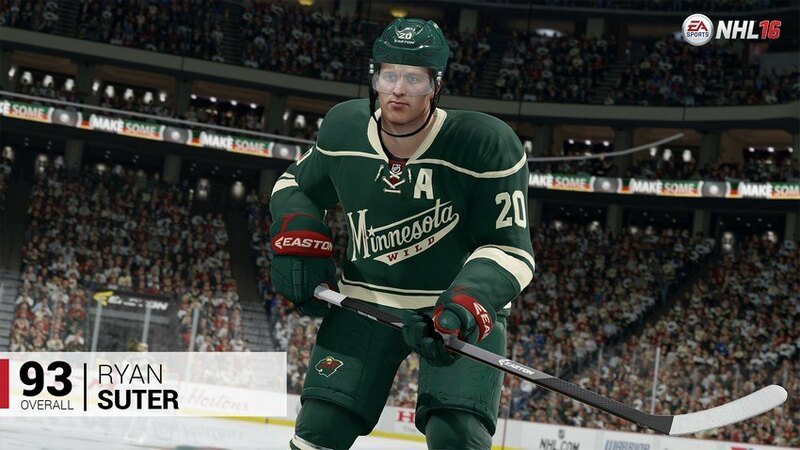 The other members of the top five blueliners, joining Weber and Karlsson, in NHL 16 are Ryan Suter of the Minnesota Wild, Drew Doughty of the Los Angeles Kings and Duncan Keith of the defending Stanley Cup champion Chicago Blackhawks. 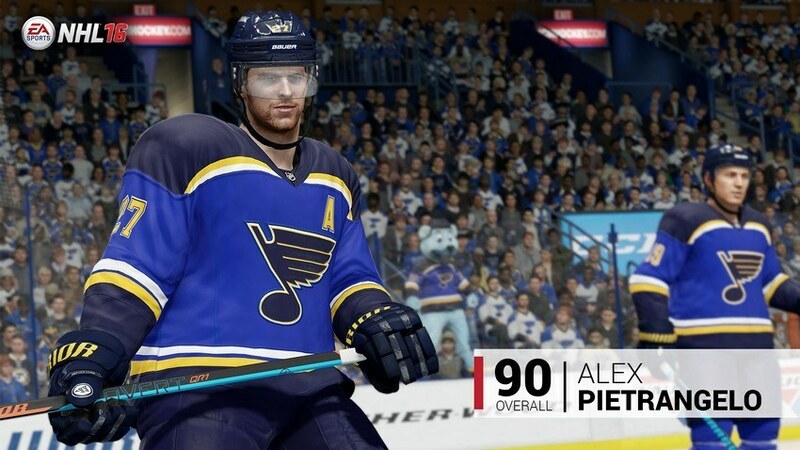 The entire rating list can be found below, and don’t forget to leave your thoughts in the comment section. 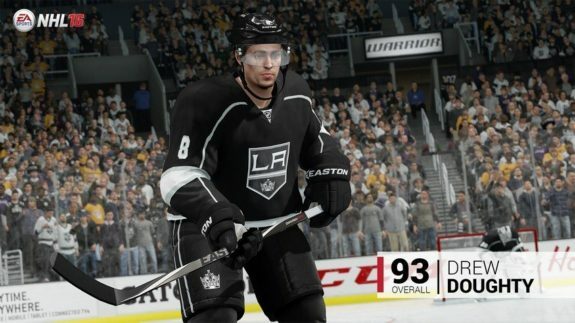 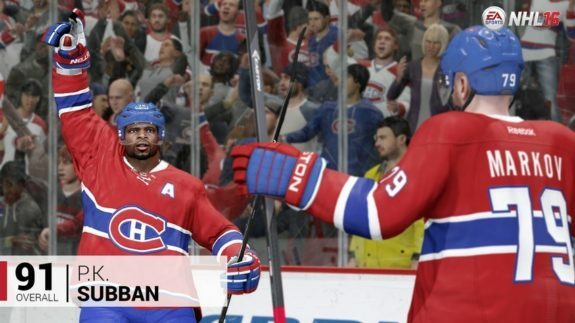 NHL 16 launches on September 15 in North America exclusively on the PlayStation 4 and Xbox One.